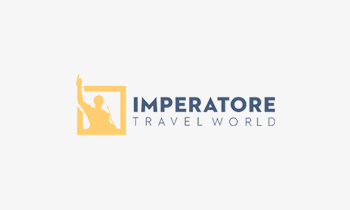 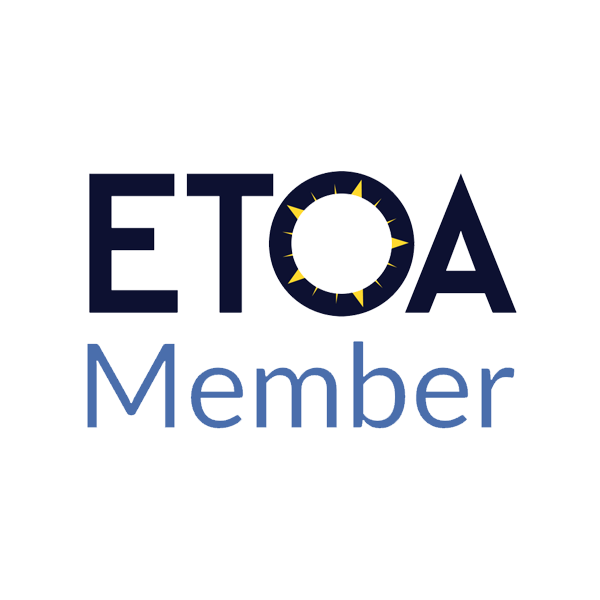 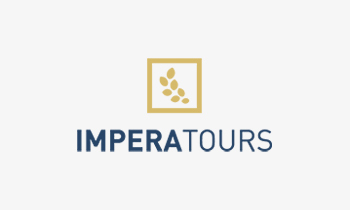 Founded in 2015, ImperaTours is a tour operator specialised in promoting the real italian hospitality and travel experiences throughout the most beautiful ltalian destinations.  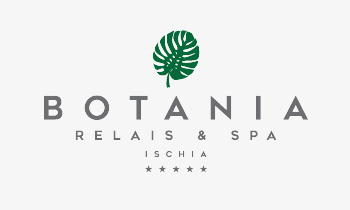 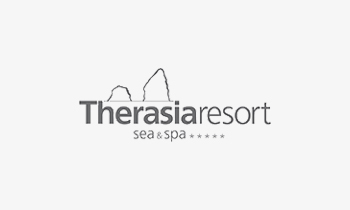 Both five stars hotel Therasia Resort Sea & SPA seated inVulcano – in the Aeolian lslands – and the four stars hotel Garden & Villas Resort at Forio, belong to this big family too. 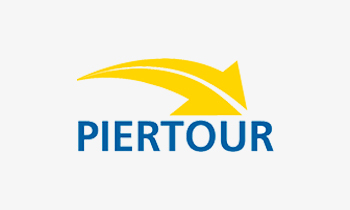 Associated to this group is also PierTour, a transport company with a considerable bus line and minibus fleet.